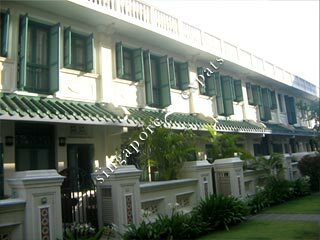 The 32 boutique apartments and 17 conservation shophouses in Lotus at Joo Chiat offer once-in-a-lifetime opportunity to experience living a part of Singapor�s Peranakan heritage. 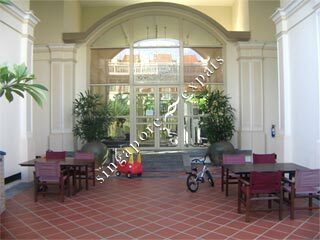 It consists of conserved shophouses with private recreational facilities including car park, security, gymnasium. 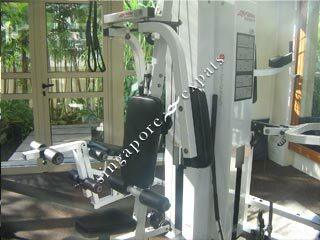 Reflecting the heritage of the Peranakan community, Lotus at Joo Chiat is situated right in its heartland, Katong. 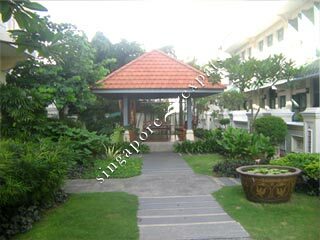 Conveniently located between the Pan Island Expressway (PIE) and the East Coast Parkway (ECP), Lotus at Joo Chiat is within easy reach to the Pasir Ris, Tampines, Loyang, Chai Chee and Changi Industrial and Business precincts. 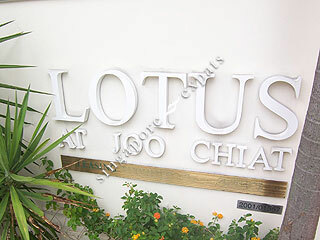 Lotus at Joo Chiat exudes the flavours of the culturally rich Peranakan community which dates back to the 15th Century. The painstakingly restored conservation shophouses and brand new apartments offers guests the opportunity to experience a unique living environment with a personal touch and hospitality.